Have fun personalizing your look with the initial B medallion necklace from the Roberto Coin Tiny Treasures collection. 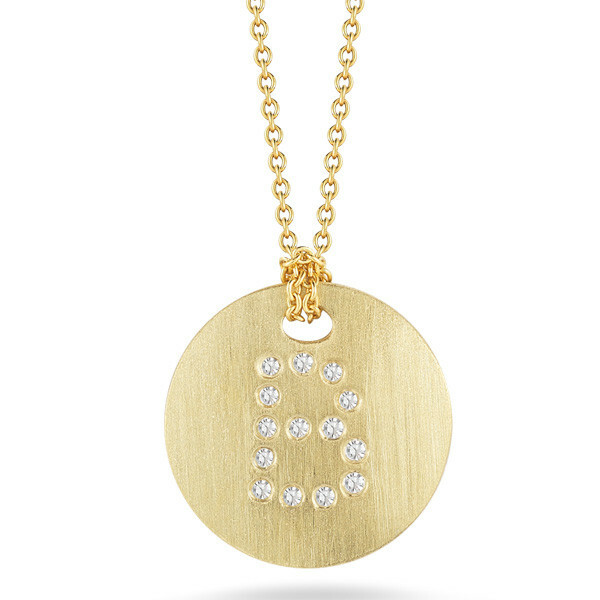 The brushed gold surface of this 18kt yellow gold piece illuminates the sparkling pave diamonds that create the initial. The adjustable chain make this necklace perfect for layering or just wearing solo. 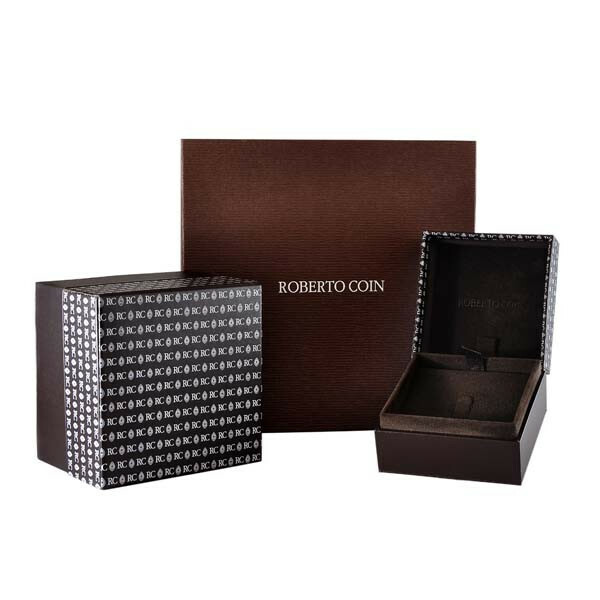 Enjoy the look of this Roberto Coin necklace!